very tight w. of fine down from the m. sheep, which was originally bred in Spain, later France, then other European countries. Today it is mainly bred in Australia. 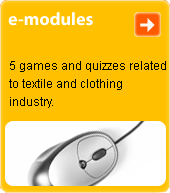 M. w. is used in the production of high-quality woollen fabrics and knits.